MADISON, Wis. — Some Wisconsin police are returning mine-resistant vehicles on loan from the Defense Department and replacing them with smaller, armored emergency vehicles they say are more appropriate for law enforcement. The Defense Department has transferred excess military equipment and armored vehicles to law enforcement agencies through the Law Enforcement Support Office. Police departments in Superior and Madison plan to return their vehicles to the program, Wisconsin Public Radio reported. They may eventually be transferred to other law enforcement agencies. 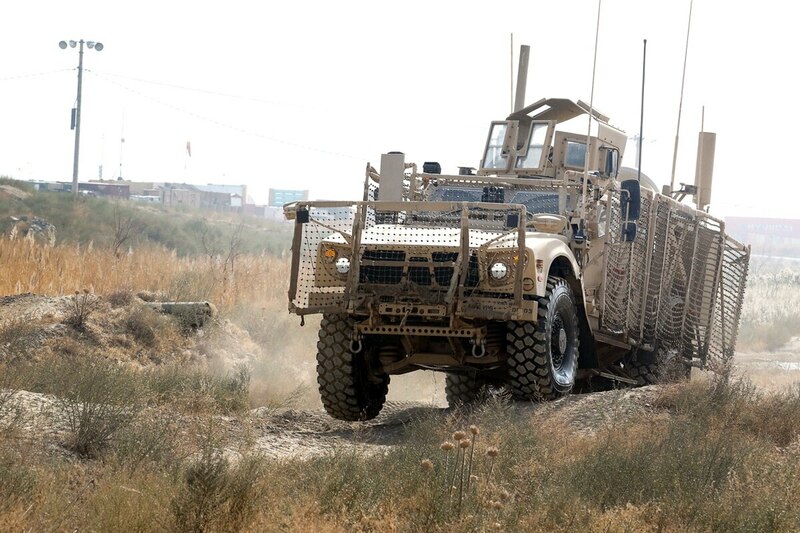 Mine-resistant ambush protected vehicles are designed to be used by the U.S. military and are able to withstand attacks from improvised explosive devises. The vehicles have drawn criticism regarding the militarization of police. “I heard from citizens that they didn’t view it as an appropriate piece of equipment for the Police Department — that they thought we were overdoing things when we had that type of vehicle out,” said Superior Police Chief Nick Alexander. The community perception combined with maintenance issues prompted the department to seek other options, he said. The Superior City Council recently approved the purchase of a smaller emergency operations vehicle. Local police departments will soon have access to grenade launchers, high-caliber weapons and other surplus U.S. military gear after President Donald Trump signed an order Monday reviving a Pentagon program that civil rights groups say inflames tensions between officers and their communities. The mine-resistant vehicle doesn’t meet the Madison Police Department’s law enforcement needs, said Madison Assistant Police Chief Victor Wahl. The vehicle is large, heavy and difficult to maintain, he said. The Police Department has purchased a different vehicle from the Dane County Sheriff’s Office to replace the mine-resistant vehicle. There are 36 mine-resistant vehicles in the state, said a spokeswoman with Wisconsin Emergency Management.